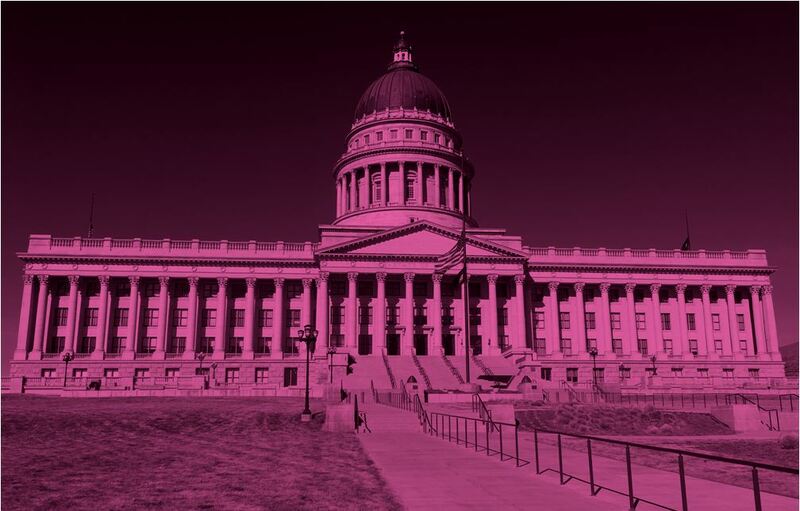 Every year, it is the goal of Planned Parenthood Action Council of Utah to help candidates whose values and work align with our policy issues get elected to local office. The 2018 midterm elections will have Utahns voting for a new U.S. Senator, U.S. House Representatives, Utah State Senators, and Utah House Representatives. It’s essential that the people elected to these offices stand with us on access to safe and legal abortion, affordable birth control, care and education at Planned Parenthood, and health care equity. We will stand with candidates who stand with us. Candidates who support our main policy issues and would like to be considered for endorsement by PPAC of Utah are invited to submit this survey. Those candidates endorsed by PPAC of Utah may receive public recognition and in-kind donations–such as phone banking and canvassing. Members of the public who would like to march with endorsed candidates and participate in phone banking and/or canvassing should sign up to join our Birds and the Beehive Ambassador program. 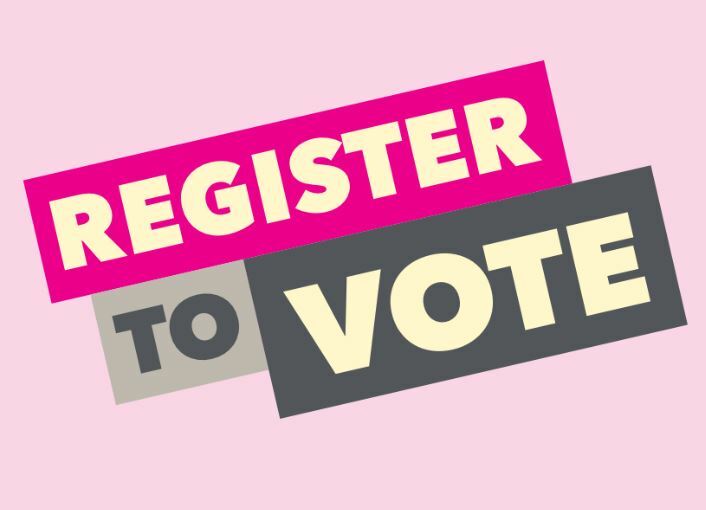 Register to vote–and get your friends and family registered to vote. Make a voting plan–know when and where to show up and know what to bring. Educate yourself on the candidates. Check out how all the incumbents voted on reproductive rights during the 2018 Legislative session. Pledge to vote. Make a commitment to use your voice to uplift issues that affect reproductive freedom and candidates who will stand up for your rights. Let’s turn the Capitol pink and put reproductive justice-minded candidates in these open seats. Become an Ambassador and watch for calls to action–you’ll even earn Beehive patches for some of these actions! Attend the Beehive Bootcamp on September 8th to get trained and motivated about this year’s electoral work. Donate to PPAC of Utah and help fund the fight for reproductive freedom.